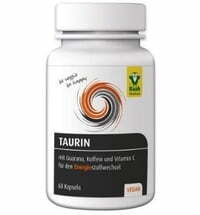 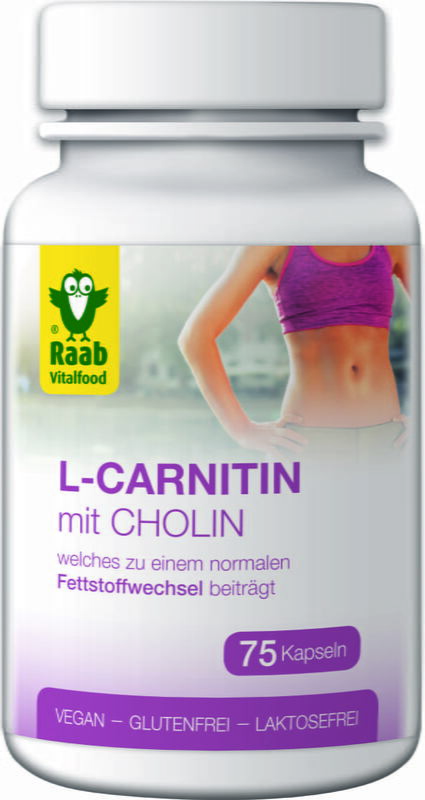 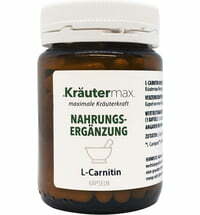 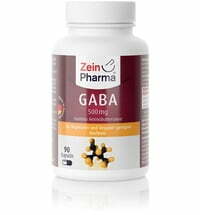 The L-carnitine capsules by Raab Vitalfood are supplemented with choline. 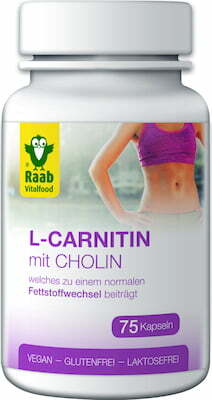 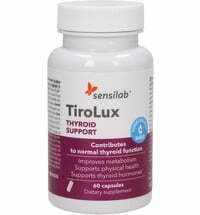 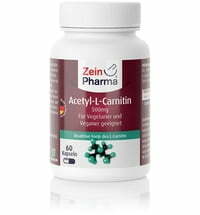 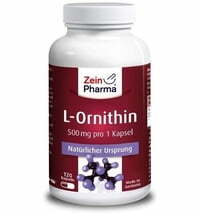 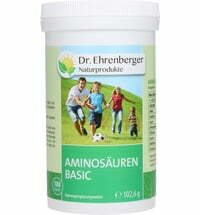 Only high-quality Carnipure from the Swiss quality company LONZA is used for this product. 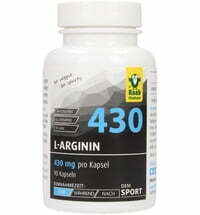 Take 3 capsules with plenty of water. 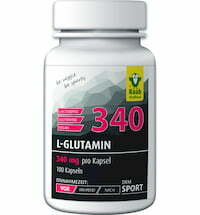 Take in the morning or on training days 30 to 60 minutes before exercise.